1465.00 sqft. - 2465.00 sqft. Conwood Realty presents a housing project located in Thane West, Thane. The project comes equipped with all the basic facilities necessary to meet daily requirements of the modern urban lifestyle of its residents, including . In Conwood Enclave, the interiors are thoughtfully designed to provide adequate space, light and ventilation to the residential units. Thane West is well-connected to other parts of the city via an extensive road. 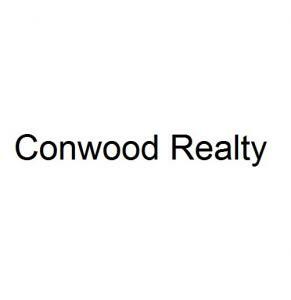 Understanding the dreams and aspirations of people, Conwood Realty has come up to provide millions of homes to their aspirants since their time of inception. The team is blessed with a core team of professionals and expertise engineers in the sectors of construction to make them one of the leading members in the Real Estate domain. People are always looking for an organization who finds their satisfaction by creating mesmerizing projects within their vast imagination. The Group always makes sure to assure quality production and timely completion of all the projects undertaken by them.